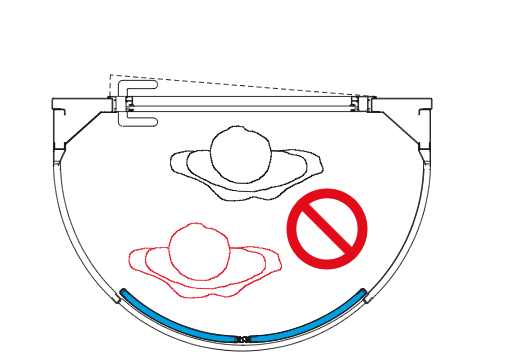 Using the APD device, you can avoid the passage of 2 persons at the time. 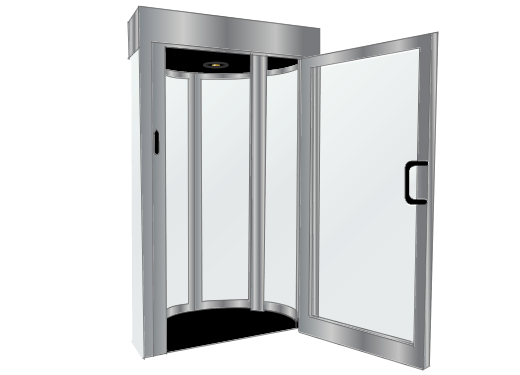 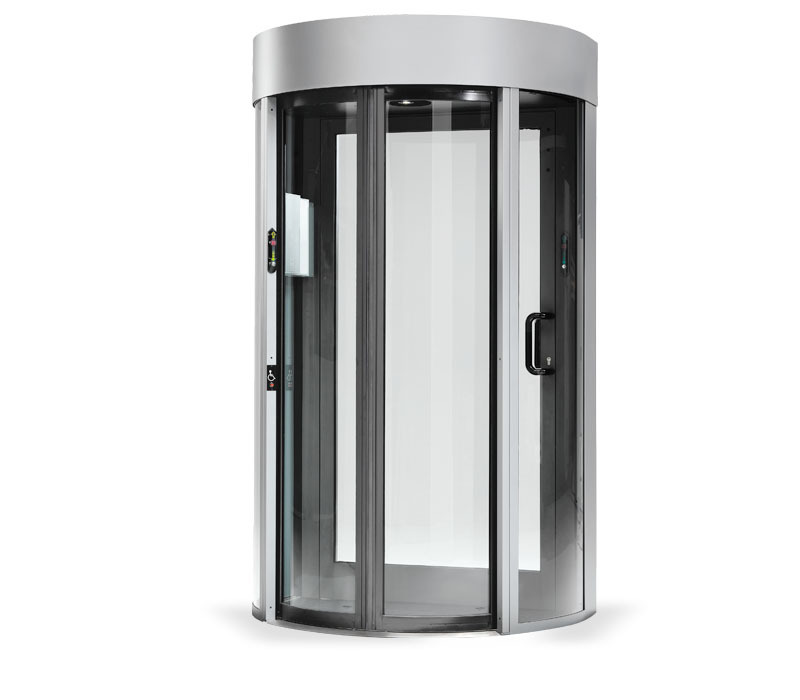 DO YOU LIKE HPJ140 AND WISH A NEW SWING DOOR TO MATCH IT? 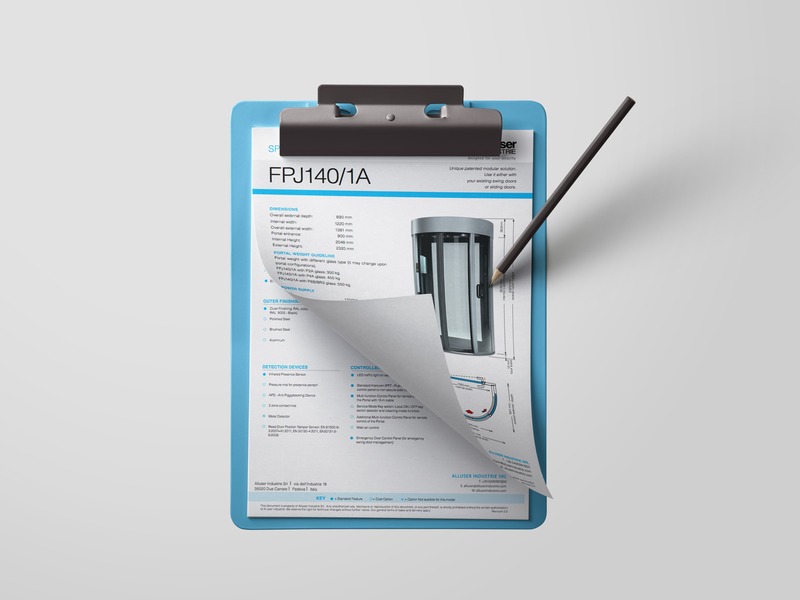 FPJ 140-1A is the perfect complete solution for you! 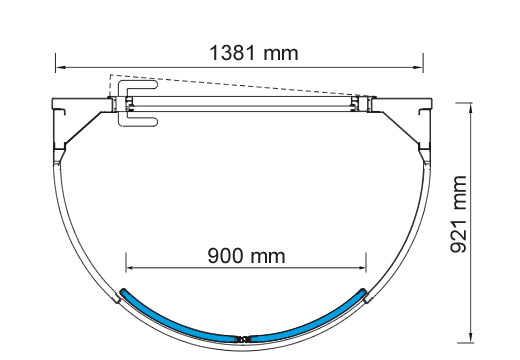 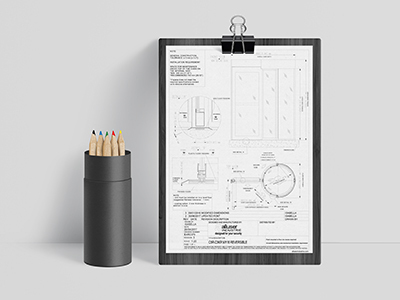 With an external width of 1381 mm, this portal has an entrance of 900mm.